Yea, we made it through another busy week.. That means it is time to Dare to Share. 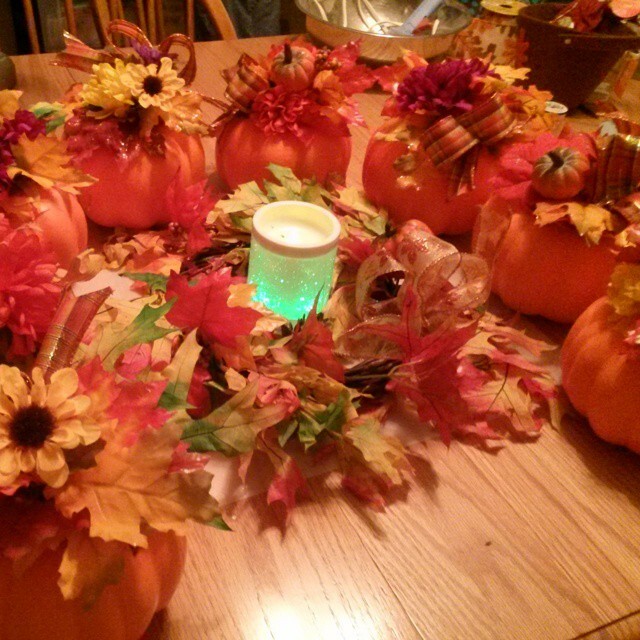 This week my friend asked if I could help her make pumpkin centerpieces and other decorations for her nurses retreat. They turned our really well, and we inexpensive enough to keep her on budget. 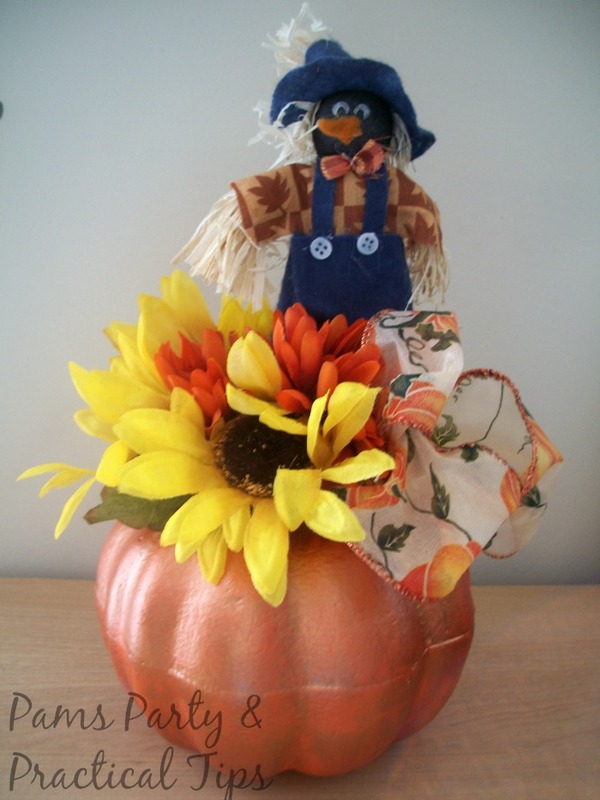 I decided to make my own dollar store pumpkin makeover. I really love how it turned out. You may have noticed a new page underneath my header called The Party Wish List. I have been finding some really cool things on Amazon lately. With the holidays coming up in a few months, I am putting together a wish list for people who love to bake, craft and entertain. I will also be adding items to my shop this weekend. 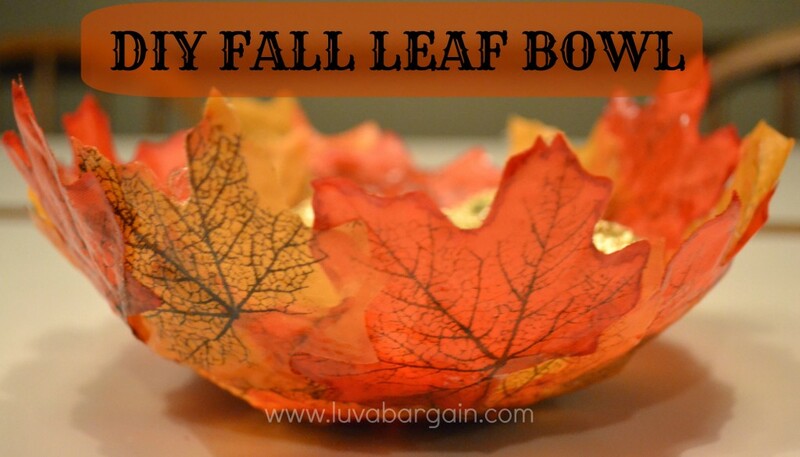 Luv A Bargain shared how to make a fall leaf bowl. This craft can be used all the way until Thanksgiving. 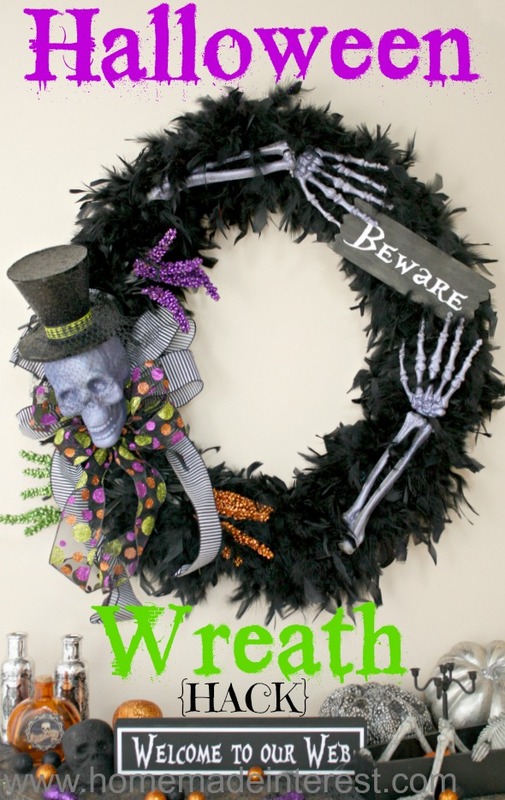 This Halloween Wreath Hack by Home. Made. Interest. would be so awesome to welcome your Halloween visitors. 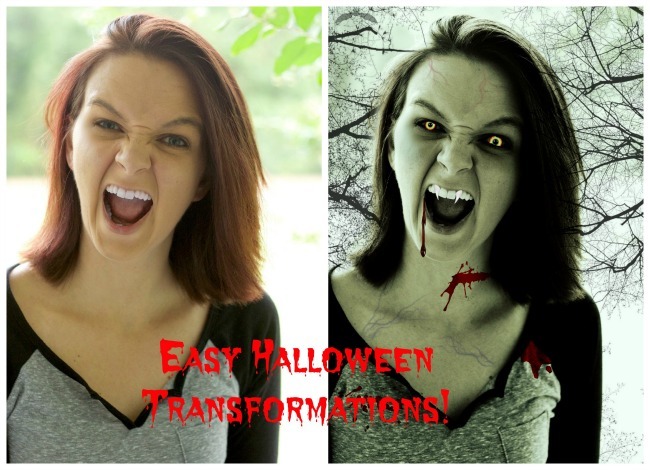 Another great way to welcome your Halloween visitors is by Spookifying Your Selfies like Some of This and That. Frame spooky pictures would be great to have at your Halloween party. My co-host Kim from Kandy Kreations has something for all those Frozen lovers out there. 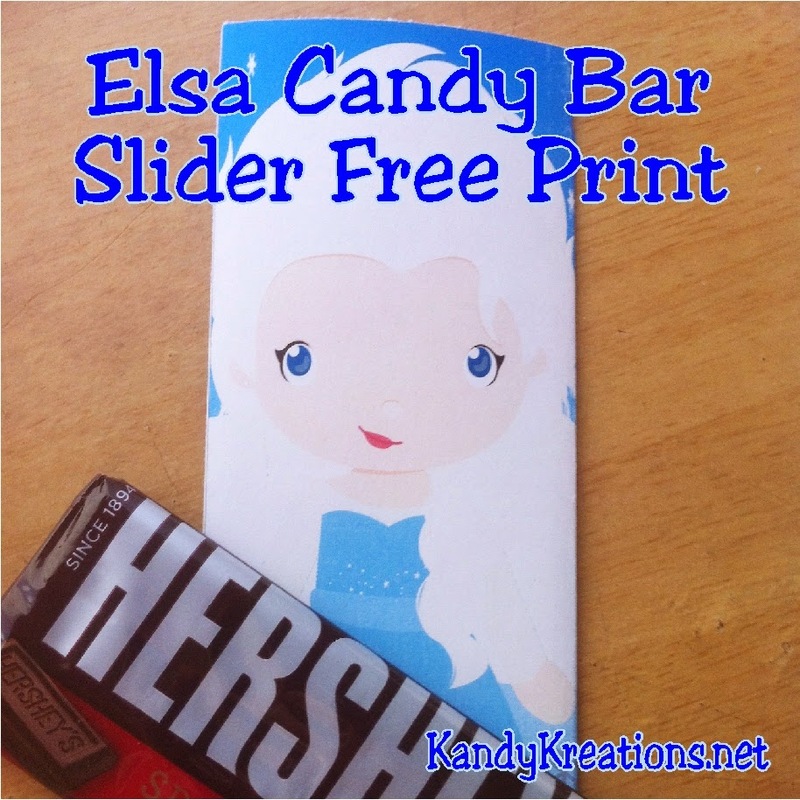 She has a free Elsa Candy Bar Slider Printable. They will be a hit at your Frozen party. Now it is time for this week's party. 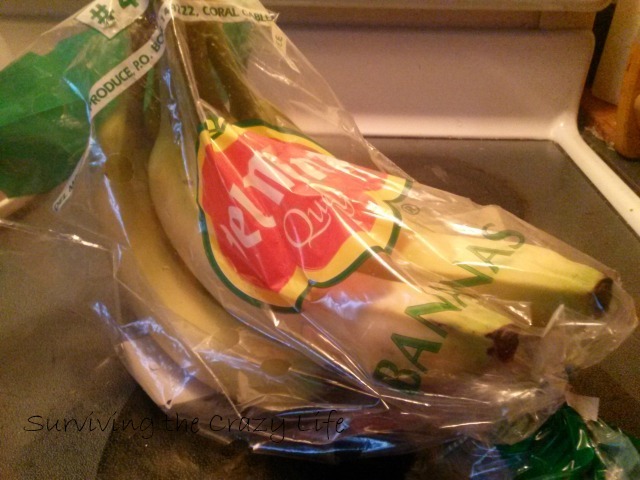 You are welcome to link up anything that you would like to share, and it will be seen here and on Kandy Kreations . If you are chosen as a Dare to Share Feature of the Day your post will be featured on the blog, Facebook, Twitter, Pinterest and G+. Thank You for hosting! Hope you are enjoying your weekend!